Each year Gulfshore Business honors 40 up and coming business people in the community under 40 years of age. The submissions come from multiple counties in the Southwest Florida area. This annual tradition honors the best of the best in their respective areas but also weighs their community minded service and involvement. 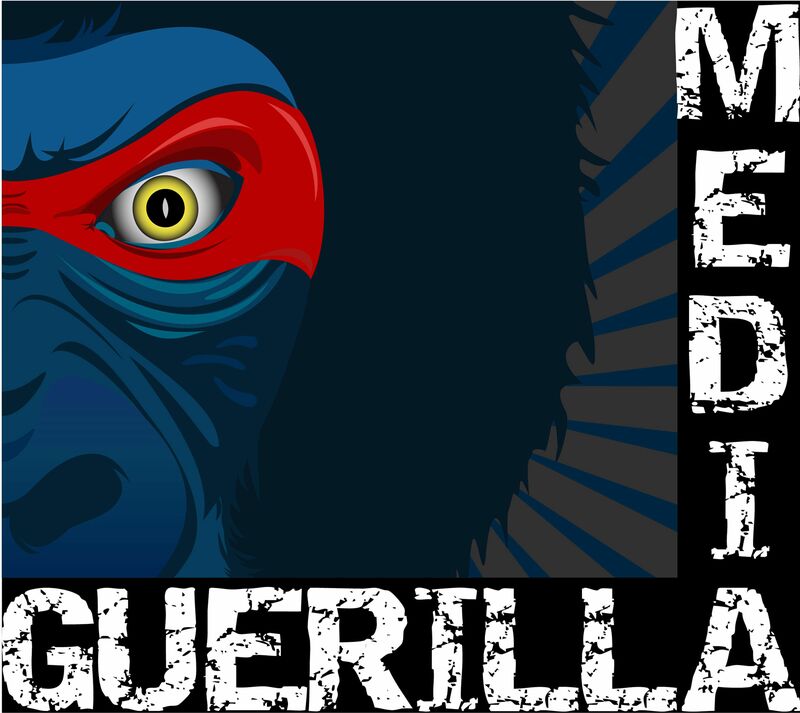 The officers at Guerilla Media are alumni so we show our support by taking the print images and theme from the publication and creating a fun promotional video for the event and honorees.